Two bank robberies in Putnam County within 72 hours of each other, a third in Westchester and the apprehension of a serial bank robbery suspect on Long Island have police on the local, state and federal levels investigating whether they are all rela… Please login below or purchase a subscription to the Putnam County Courier to access this content. A Brooklyn man convicted of a dramatic carjacking outside Putnam Hospital Center on Halloween morning 2012 will be spending the next seven years in a state penitentiary following sentencing in Putnam County Court. Charles Barnes, 49, was taken into… Please login below or purchase a subscription to the Putnam County Courier to access this content. Putnam County has the second lowest rate of unemployment in the entire State of New York. The State Labor Department on Christmas Eeve reported Putnam’s rate of unemployment for November at 5 percent, a decline of one percent from November, 20… Please login below or purchase a subscription to the Putnam County Courier to access this content. The former president of the Mahopac Board of Education is demanding that the current president and a twoterm trustee, who is the subject of a defamation lawsuit filed in Westchester, resign. Penny Swift, who served on the school board for 12 years, … Please login below or purchase a subscription to the Putnam County Courier to access this content. 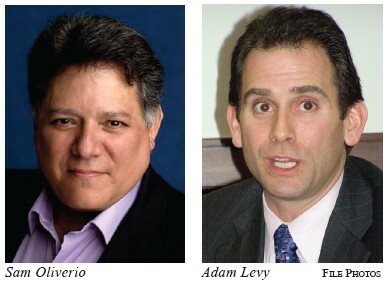 Putnam Legislator Sam Oliverio has called on District Attorney Adam Levy to resign from his post immediately in the wake of a state probe investigating the District Attorney’s prosecution of a 2009 case centered on Andrew DeStefano, a candidat… Please login below or purchase a subscription to the Putnam County Courier to access this content. 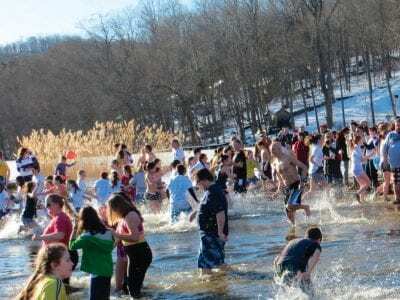 Freezin’ for a Reason was held last winter at Sycamore Park in Mahopac. Drug Deaths Soar Drug use and abuse among today’s young people became rampant across Putnam County in 2013. Five young men with Putnam roots died during the year gone by, … Please login below or purchase a subscription to the Putnam County Courier to access this content. Groups of campers relax while watching a video and chomping on homemade treats. Below: Julie Repanzi, 9, of Patterson receives a treat from camp director Jessica Vanacoro last Friday afternoon. Bottom: Campers Alexis Glatzil, 11, of Patterson and Ama… Please login below or purchase a subscription to the Putnam County Courier to access this content. 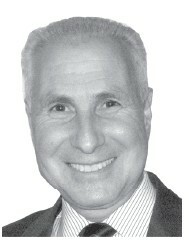 ALLEN BEALS, M.D. Every January, millions of Americans resolve to change their behavior in one way or another. Among the most popular goals are losing weight, quitting smoking, getting more exercise and spending more time with family. All are admirab… Please login below or purchase a subscription to the Putnam County Courier to access this content.